Apple’s new iOS 12.1.1 software update is now available to download, the update comes with some bug fixes, performance improvements and also some new features. 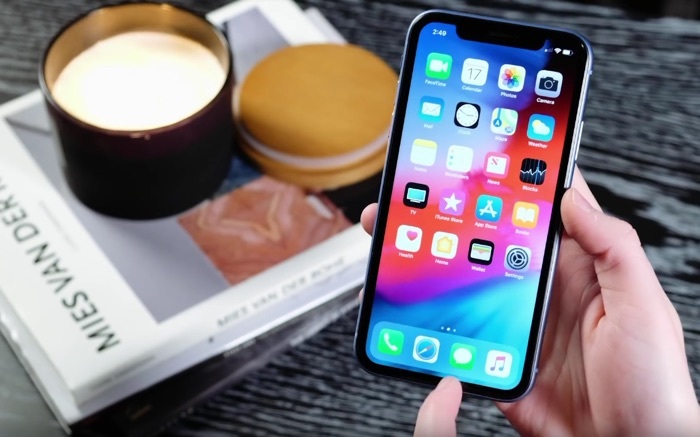 The guys from 9 to 5 Mac have out together a video which showcases the new features and changes that have arrived with the latest version of Apple’s iOS. Here is a list of the changes that are included in the new iOS 12.1.1 software. The latest version of Apple’s iOS is now available to download for the iPhone and iPad, it can be downloaded by going to Settings> General> Software update.